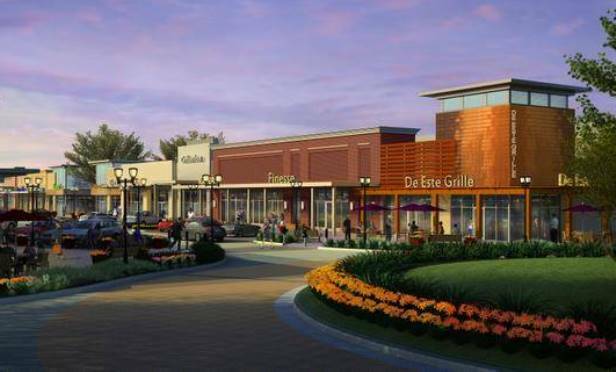 Two restaurants, an apartment complex and four other businesses were announced as the next occupants of Rayzor Ranch Town Center, a development on the south side of West University Drive, according to a press release issued Monday by RED Development. Cheddar's Scratch Kitchen and Zoës Kitchen will be open next summer, with construction starting this year. Cheddar's, a national restaurant with a classic American menu such as burgers and steaks, will be in its own building space of 7,500 square feet. Zoës Kitchen is a fast-casual Mediterranean restaurant based in Plano. It's unclear whether it will have its own building or be part of a strip complex. Construction of the apartment complex will start early next year. EPC Real Estate Group now owns the 11 acres on which the complex will be built, and it will be called the Villages at Rayzor Ranch. Plans include 292 luxury apartments, ranging from studios to two-bedroom units, a dog park, resort-style pool, cabanas and exercise facilities. Additionally, Massage Envy and Brain Balance were part of the announcement. Massage Envy, a national chain that offers massages and other therapies, is set to open in summer 2018. Brain Balance, a center to help children with issues such as academic and social problems, will open in October. The company also formally announced two projects that have already been announced in other ways: A Rooms To Go that will open in this spring and Andy B's Entertainment and Bowling Center, set to open in fall 2018. Rooms To Go, a furniture retailer, will be 40,000 square feet and Andy B's, an entertainment complex with laser tag and games, will be 41,000 square feet.